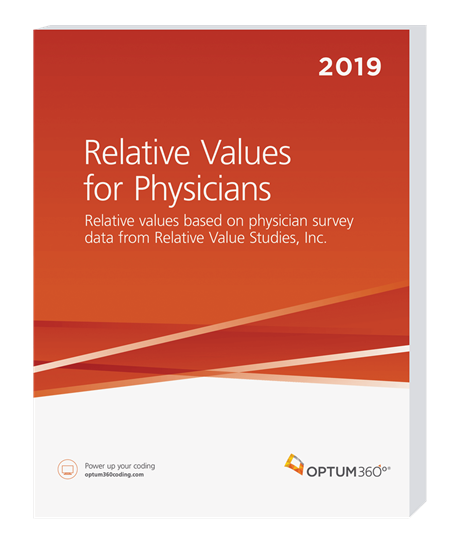 Optum360Edge—Relative values are based on the actual clinical work performed and are not influenced by Medicare budget issues. Feel confident and assured of a neutral relative value scale. Conversion factor benchmarks.An additional tool to help you start or update a relative value-based fee schedule. Relative value scale is based on physician survey data.Relative values developed with actual physician input.